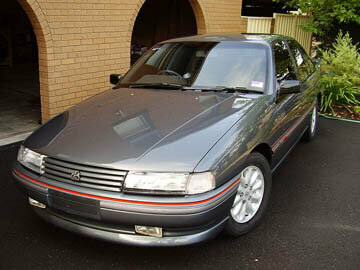 Factory Service Manual for the VN to VP Series Commodore / Calais and Ute models. Manual is suited to V6 models only. Contains all service and repair information needed to fix or maintain all aspects of the vehicle.